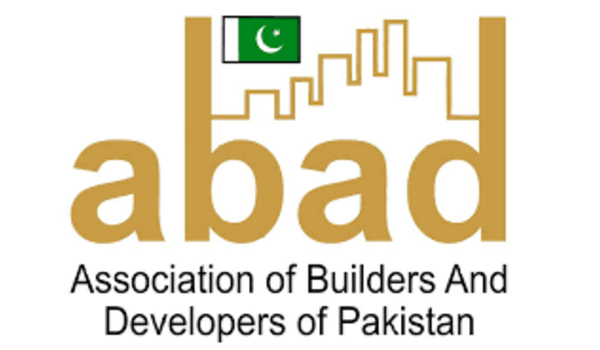 Karachi: Association of Builders and Developers (ABAD) Vice Chairman Arif Yousaf Jeewa has warned the government that not attending to the concerns of real estate builders and developers regarding fixed tax may force them to move their businesses abroad, states a news report. Jeewa told reporters that unilateral decisions taken by the Securities and Exchange Commission of Pakistan (SECP) and the State Bank of Pakistan (SBP) regarding the construction sector will prove fatal for the country’s economy. These concerns were expressed on the decision of forming a joint committee of SECP and SBP to give recommendations to the Federal Board of Revenue to regularise the real estate sector of Pakistan. Jeewa also alleged that the joint committee is conspiring against the construction sector on behalf of hidden elements who wish to destroy the sector and dozens of industries related to it. He demanded the government to expose these hidden hands. He also demanded the government to stop SECP and SBP from trying to squeeze the construction sector, as such setup will leave drastic effects on the economy of Pakistan.